Art display in the permanent collection at the FSU Museum of Fine Arts. FSU’s Museum of Fine Arts’ permanent collection is an intricate exhibit of more than 4,000 different pieces. These creations range from contemporary art to pottery. The permanent collection even contains works of print created by renowned artists who range from Rembrandt to Picasso. One of the collections that FSU’s Museum of Fine Arts showcases is known as the Walmsley collection. Over the past 10 years, William and Dorothy Walmsley have contributed more than 300 pieces of work to the museum. Mr. Walmsley is a collector who has donated mainly works of print, as well as works of his own design. The Mason collection is also showcased at the Museum of Fine Arts. Penelope Mason, who specialized in Japanese art and was also a student at FSU, created it. Her collection encases various works of print, a Japanese wedding chest, and Japanese scrolls from the 18th centuries. Of the entire collection, only a few selected paintings were put on display. 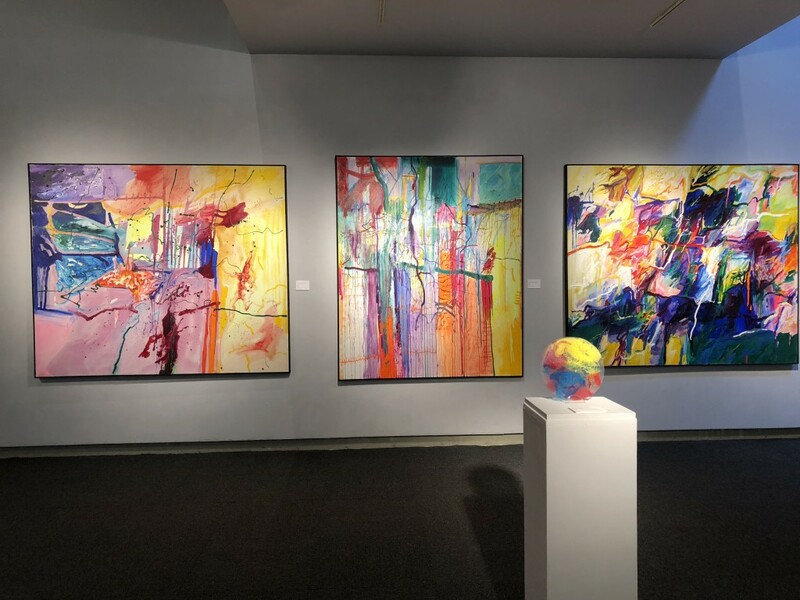 An artist by the name of Arthur Deshaies has a set of beautiful abstract and colorful paintings that attract the eye. Art display at the FSU Museum of Fine Arts. Another part of the exhibit was three sets of medieval paintings from the Grosslight family. 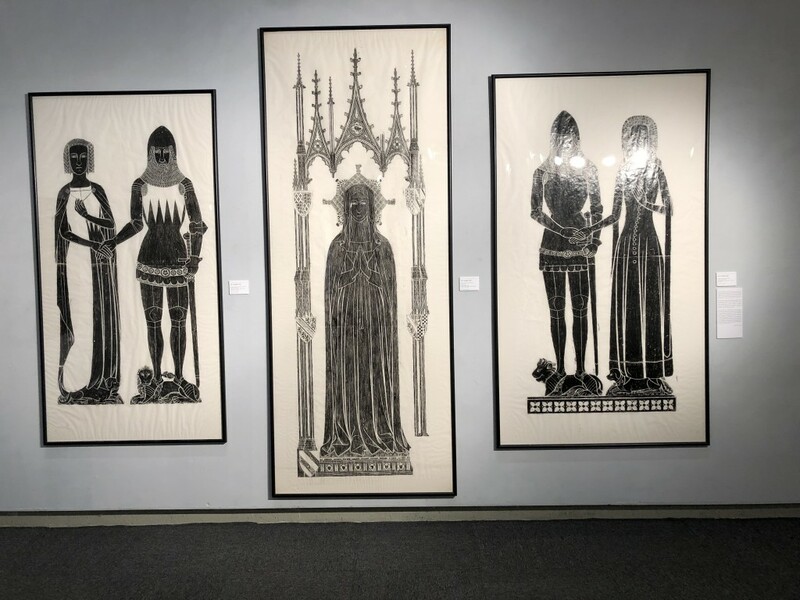 The paintings include people of state like Sir Jon and Joana de la Pole, Eleanor de Bohun Duchess of Gloucester, and Sir Jon Harsick and his wife Katherine. The Permanent Collection is truly an interesting and educational experience. The atmosphere is calm and the pieces catch your eye so that your own interpretation can be created. Inside FSU’s Museum of Art, the Permanent Collection is located in the bottom East Wing. Hours are Monday-Friday from 9 a.m. - 4 p.m. and weekends are 1-4 p.m.